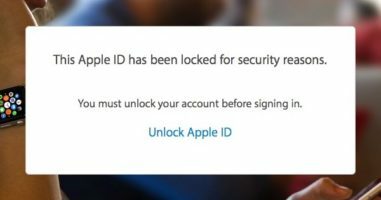 Your Apple ID has been locked – ACHTUNG FAKE !!! We can’t verify your Apple ID so please verify your account. Please open your PDF fiIe and click Verify. Abgesicherter Modus in Windows 10?